My Top 20 Best Gift Ideas for Girlfriends! My Top 20 Most Romantic and Creative Gift Ideas for Girlfriends! Are you looking for the best gift ideas for girlfriends? Do you want to find something cute and romantic, but also unique? First of all I am a woman, so I know what many of us like to get! Second of all I LOVE picking out cool and unique gifts! Stick around a bit and see if you’ll like my gift ideas for girlfriends! What is the Best Gift for a Girlfriend? Are you looking for some cool and unique girlfriend birthday or Christmas gift ideas? Here you will find many amazing gifts for girlfriends! Most of the girlfriend gifts here are very unique and very romantic too! 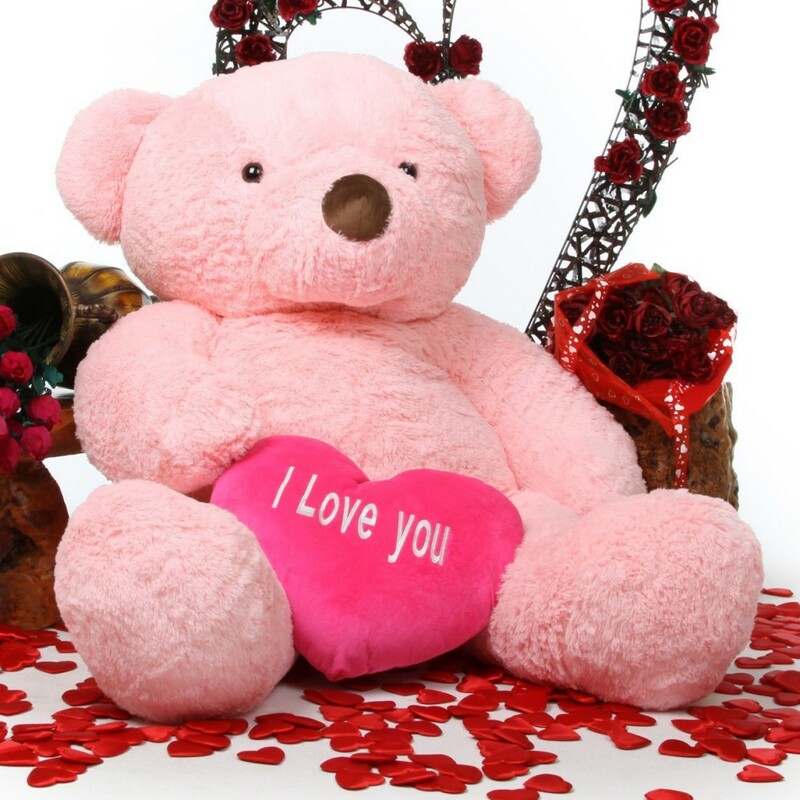 *By the way, how adorable and super cuddly is this giant pink teddy bear holding a cute heart saying I Love You? If you want to please your girlfriend, YOU buy her a gift! Trust me, she is going to know it came from you! Fun birthday gift for young girlfriends! 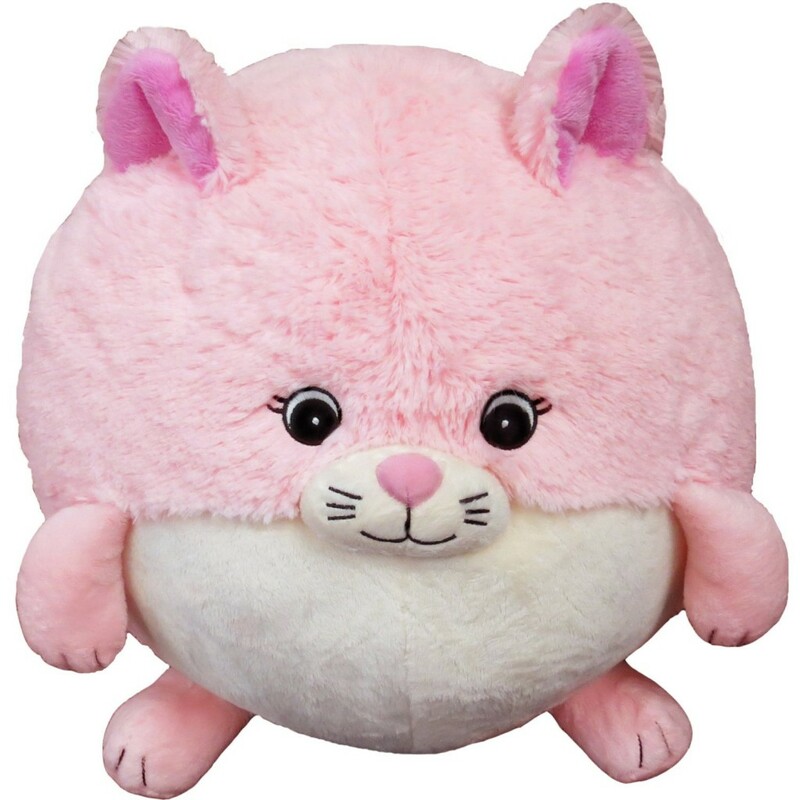 On the other hand when she gets mad at you, she can squish her stuffed animal instead of you….. Romantic and Adorable Couple Coffee Mugs: Cute Gift Idea for Your Girlfriend! 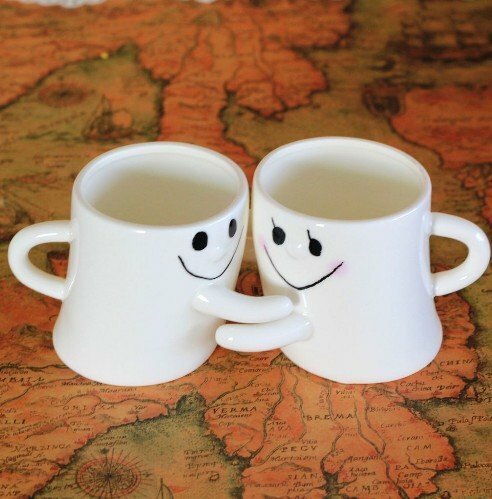 How absolutely adorable are these couple hugging coffee mugs?? Yes, they are really hugging! These cute couple coffee mugs will make an adorable gift idea for her! Every time she sees them, she will immediately think about you! How about a Cute Couple Statue? Romantic and Unique Gift Idea for Girlfriends! How about giving your girlfriend a cute love statue or figurine to remind her all the time of how much you love her? I think it’s a very cute gift idea! I love this cute couple kissing in the shape of a heart statue! It’s very romantic and a wonderful way to let her know how much you love her too! Another very cute and romantic couple in love figurine for your girlfriend! She can place them on her favorite shelf and every time she sees it she is going to think about you guys together! 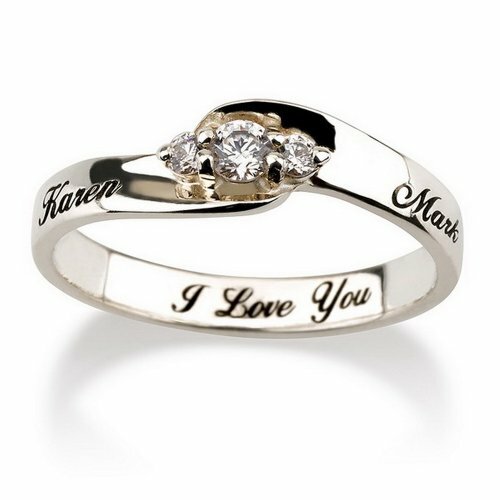 How about a Personalized Engraved Ring for Her? 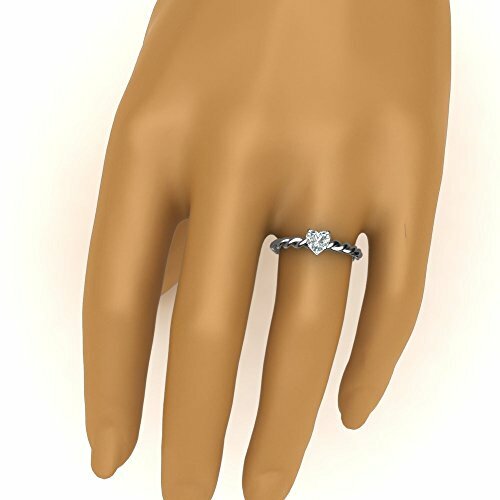 This romantic ring says it all! Everything a girlfriend wants to hear from you! And you can also have your names engraved on the ring! Definitely one of the most romantic gift ideas for girlfriends! The Most Romantic Girlfriend Birthday Gift Idea Ever! If you are serious about your girlfriend and feel it’s time to pop the big question, there is no better time than her birthday! Choose a beautiful and romantic engagement ring, like the one you see here, and propose to her on her birthday! 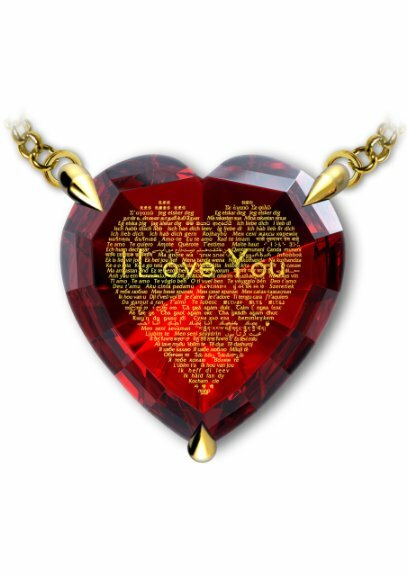 How cute, unique and very romantic is this heart necklace that says ‘I Love You’ in 120 languages? She will never doubt your love for her ever again! Very Romantic Christmas Gift Idea for Your Girlfriend! Another extremely romantic birthday or Christmas gift idea for a girlfriend, that she is going to treasure forever, is this beautiful 14K gold heart locket that says ‘I Love You’! 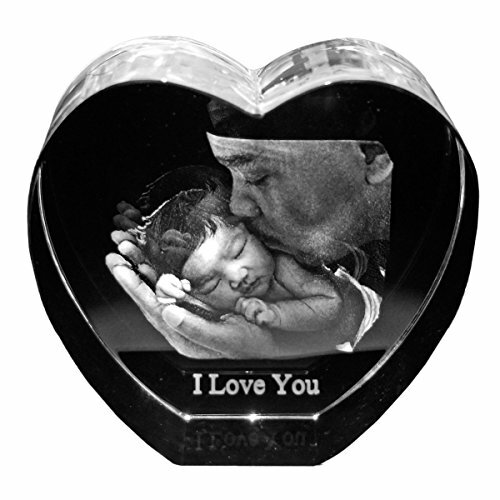 You can have both your pictures side by side inside the heart-shaped locket. It is very sweet and she is going to treasure it forever! Choose the best picture of you guys and place them inside! 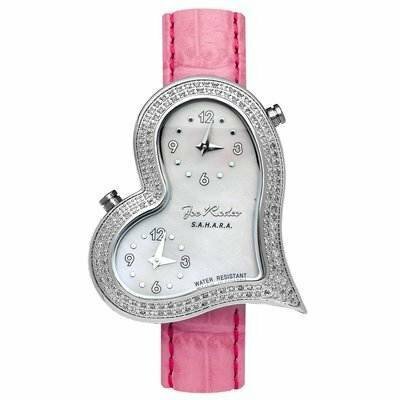 How about a Cute Pink Heart-Shaped Watch? Beautiful and Unique Birthday Gift Idea for Your Girlfriend! If you are looking for a very romantic and very nice gift for your girlfriend, why not give her a beautiful and romantic pink heart-shaped watch? I guarantee you she is going to love it!! *I have this cute pink heart-shaped watch myself and it gets me compliments everywhere I go! All the other ladies want to know where I got this! 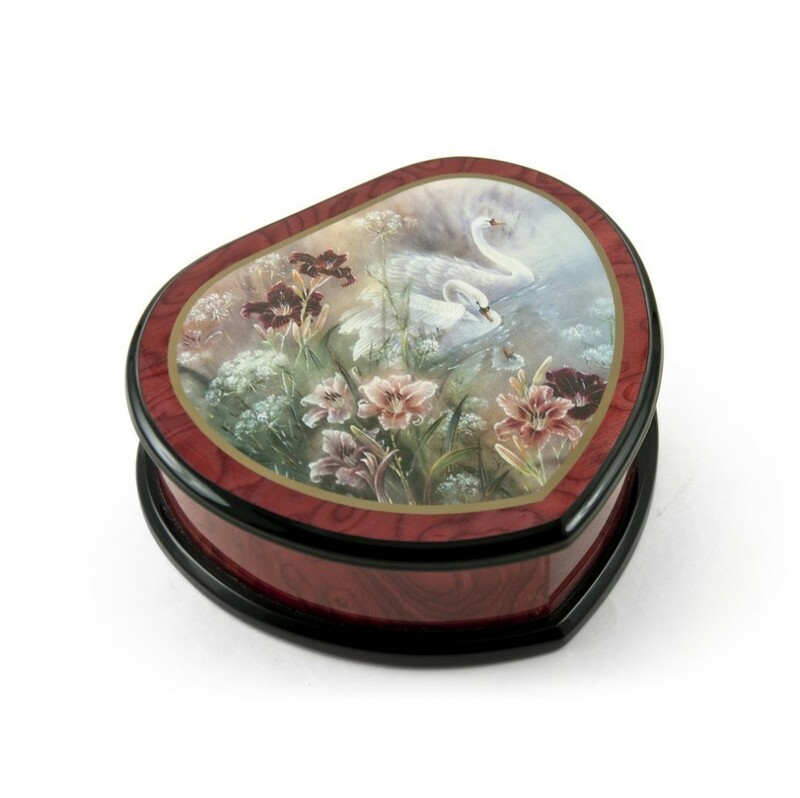 What a about giving your girlfriend a cute and romantic floral heart shape jewelry box? Every time she sees it she will think of you…. Besides being a beautiful gift, jewelry boxes are very useful too! This is a very beautiful and very romantic heart musical jewelry box that plays ‘My Funny Valentine’! I love the beautiful painted flowers and swan! A wonderful gift for her that will last forever! Another super creative and romantic gift idea for girlfriends is this gorgeous crystal heart with a beautiful picture of you together inside! It also comes with a LED base! The Coolest and Most Creative Gift for Girlfriends: A Giant Stuffed Rose! 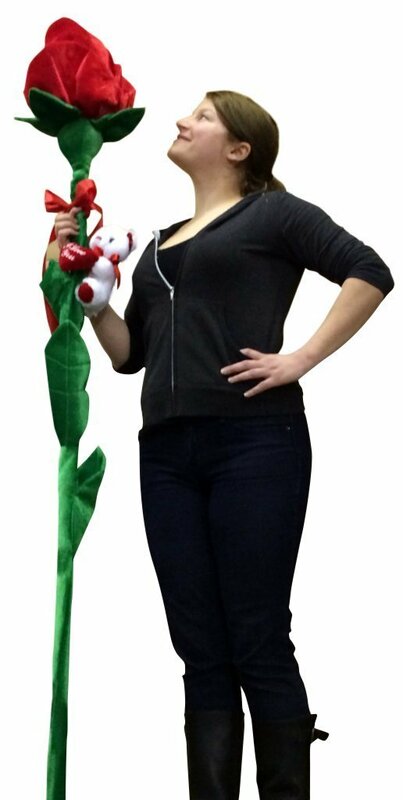 If you really want to go above and beyond with your gift, I suggest this giant plush rose for her! 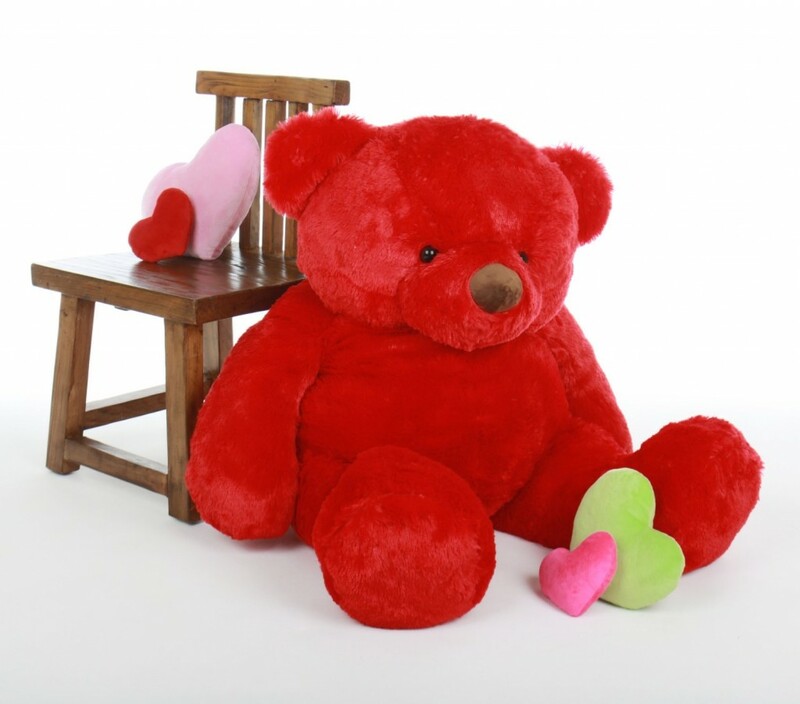 It is 6 FEET TALL and it also comes with a cute teddy bear! It can’t get any more creative than that! Show her how big your love is! Classic Gift Idea for a Girlfriend! No matter how old we are, we ladies are always going to appreciate getting a teddy bear from our boyfriends! Even better if it’s a huge and very cuddly RED teddy bear!! We can put it on our beds and cuddle with him anytime we want! A Real Rose Dipped in Gold! The Most Romantic Gift Idea for a Girlfriend! Another romantic (and very durable) gift idea for your girlfriend is this beautiful and very delicate REAL red rose dipped in GOLD! It will totally amaze her! It will also last forever! They are very tiny and delicate. Perfect to have on a bookshelf or vanity. Cute Jewelry Gift Idea for Your Girlfriend! Girly girls absolute love to wear cute jewelry! If your girlfriend is also girly and loves to wear bracelets, then how about giving her a beautiful and romantic hearts bracelet? 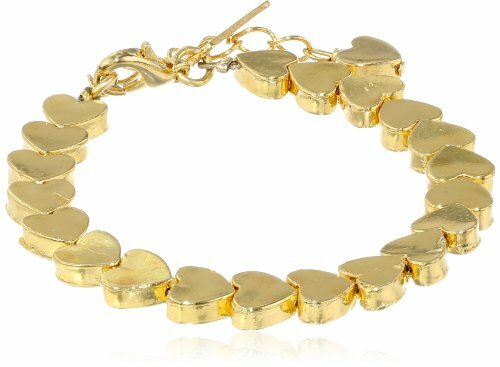 This is a gorgeous golden hearts chain bracelet for sale! 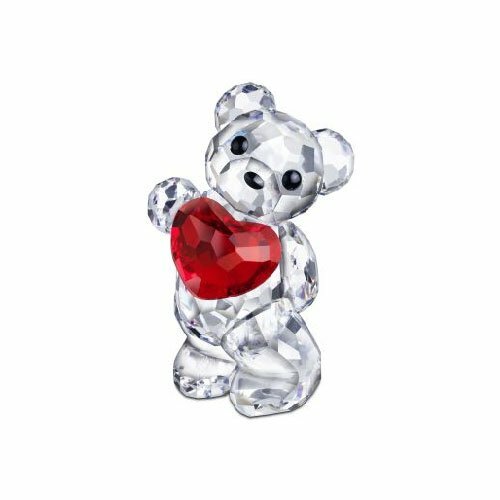 Another cute and very sweet and romantic girlfriend gift idea is this cute crystal bear holding a red heart! She is going to think about you all the time! 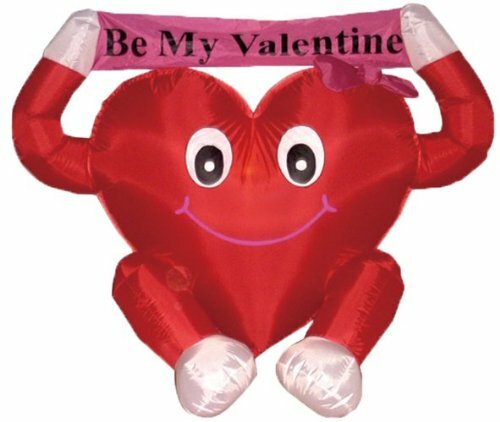 How about a Giant Inflatable Red Heart? How’s that for a very unique and fun Valentine’s Day gift idea for your girlfriend? Try to put it up when she’s not home! She is gonna freak out when she sees this in her front yard! How adorable is this Precious Moments cute couple on the couch figurine? Look how she has her legs over his lap! Too adorable and definitely a very romantic gift idea! Another beautiful, unique and very romantic couple figurine for your girlfriend! 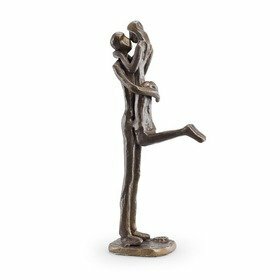 It’s a bronze couple kissing figurine! *If you still want to keep browsing through romantic gift ideas for girlfriends, how about giving her a cool heart-shaped gift? Best HEART SHAPED Gift Ideas for Her!